If your dog has seizures or convulsions, your dog may have epilepsy or a host of other causes for the seizures. 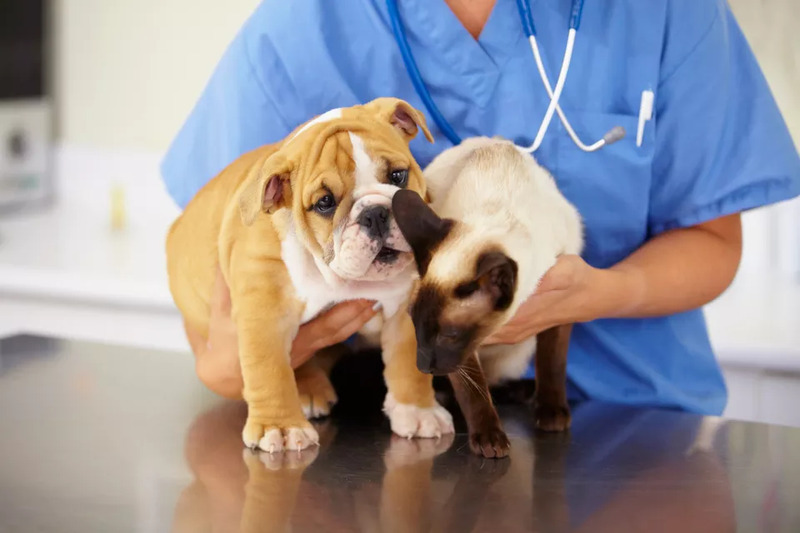 Take your pet to Companion Animal Hospital for a full-scale evaluation. Most vets will try to rule out other common causes of seizures before deciding whether your pet has epilepsy or not. Phenobarbital, potassium bromide, and diazepam are the most commonly used medications for treating seizures and epilepsy in dogs and cats. 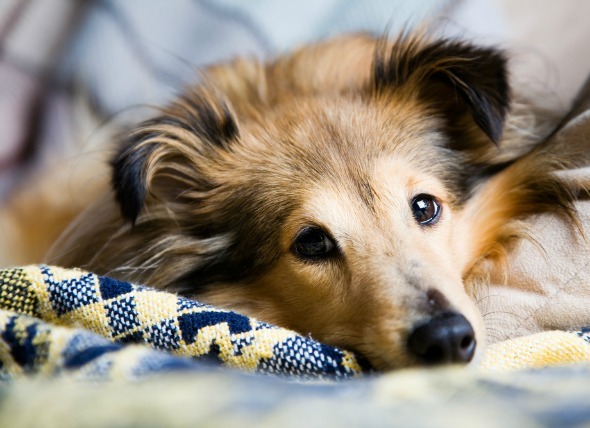 There are a number of other anticonvulsant drugs that can be prescribed to reduce canine and feline seizures, including a pet-friendly dose of valium. Although seizures appear frightening, you may be comforted to know that the convulsions are not causing your pet any pain. Your pet is most in danger if your dog starts having uncontrolled seizures in a dangerous spot, like crossing a street, or if your cat is lounging high atop a perch. Although some dogs do have it, epilepsy is still highly uncommon in cats and dogs. Only about 4 percent of dogs have true epilepsy. The rate is higher in dogs than in cats. Epilepsy is a disease similar to human epilepsy. Epilepsy tends to be an inherited disease that runs in the family. Some breeds are predisposed to epilepsy. Breeds that are prone to or have a higher incidence of epilepsy are collies, golden retrievers, poodles, Siberian huskies, cocker spaniels, Irish setters, miniature schnauzers, wire-haired fox terriers, Labrador retrievers, and Saint Bernards. Learn more about tried-and-true seizure-control prescriptions that your veterinarian may discuss with you. Phenobarbital is a barbiturate medication meaning it acts as a depressant that decreases the activity in the brain cells (neurons). The decrease in central nervous system activity is what reduces the frequency of seizures. It is relatively inexpensive, easy to use, and has been found to be effective in treating 60 to 80 percent of the cases of dog and cat epilepsy. Diazepam (Valium) has many uses in both dog and cat care. It is commonly used as an appetite stimulant and anti-depressant, as well as a medication to control continuous seizure activity called status epilepticus or cluster seizure behavior. Potassium bromide (KBr) is one of the traditional anticonvulsants used to treat canine and feline epilepsy. It can be used together with phenobarbital, or if a cat or dog cannot tolerate phenobarbital, it can be used alone to control seizures. A big benefit of potassium bromide is that it does not seem to affect the liver. For dogs or cats suffering from liver complications, potassium bromide is a good alternative epilepsy medication. In 1993, felbamate was approved by the U.S. Food and Drug Administration for epilepsy treatment in humans. At the same time, it was prescribed as an extra-label drug by veterinarians for the effective treatment of seizures in dogs and cats. Felbamate can be used together with phenobarbital or potassium bromide without causing additional sedation. Sold under the brand name Felbatol, felbamate is generally used when other types of anticonvulsant drugs have not been successful. Zonisamide is an anticonvulsant medication that is unrelated to other anticonvulsants routinely used in dogs and cats. It is believed that the medication effectively blocks calcium and sodium channels, which seems to reduce seizures. Zonisamide can be prescribed as a lone therapy, but it is most commonly given as an add-on medication with either phenobarbital or potassium bromide. Gabapentin is used in both dogs and cats. It has two different functions; to relieve pain and to control seizure activity. Gabapentin may be used to treat refractory seizures in dogs and cats. Refractory seizures, or uncontrolled or intractable seizures, are a type of seizure that has not responded favorably to other types of medications. Levetiracetam also goes by the brand name Keppra. It can be used as a primary or add-on medication with phenobarbital or potassium bromide for treating seizures in dogs and cats. The medication does not get metabolized by kidneys, so veterinarians favor prescribing it for cats or dogs that have liver or kidney ailments. This medication can be useful in treating refractory or otherwise drug-resistant seizures.